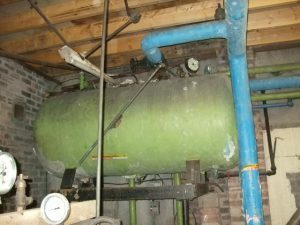 Asbestos surveys & advice are professional asbestos services consultancy who provide a full range of bespoke, flexible asbestos related services to the commercial, industrial private and Public sectors. ASA operates through the whole of the United Kingdom & NI. The company holds up to date ISO 9001:2008 quality assurance certification. All our Asbestos surveys are fully compliant with BS EN ISO/IEC 17020 specifications. 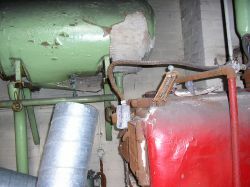 All of our surveyors hold up to date certification to conduct all Types of Asbestos surveys. 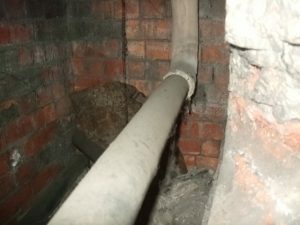 All of our Asbestos services are provided in accordance with HSG 264 and also incorporate the advice and guidance within the ACOPL127 ensuring all of our Asbestos surveys are in line with the very latest industry standards. Company manager Garry Holden performs internal audits on a monthly basis to ensure continuous improvement in our quality objectives. 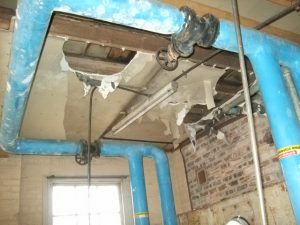 Asbestos surveys & advice always endeavour to be as competitive as possible when preparing quotes for clients and are never knowingly beaten on a like for like price. We aim to provide a high-class service at the lowest possible cost and to make Asbestos survey reports as understandable, comprehensive and informative as possible. All asbestos samples that are taken by our surveyors are analysed by UKAS accredited laboratories. We are registered carriers of controlled waste for the whole UK (Sepa & D.0.E for NI).